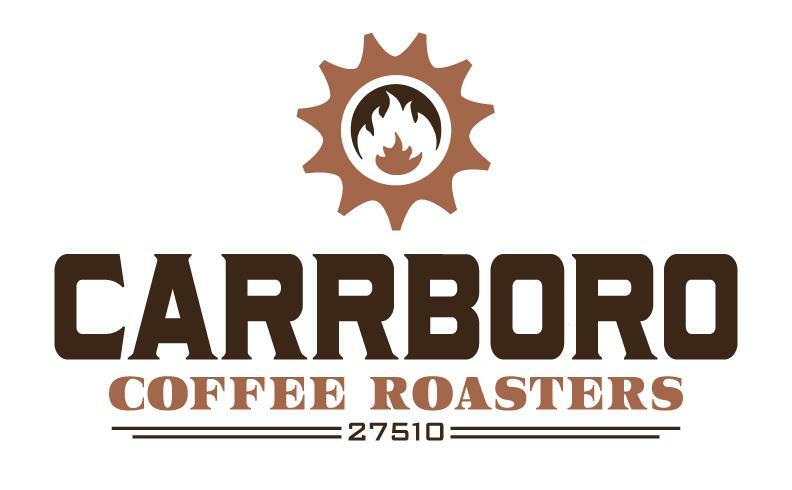 Carrboro Coffee Roasters is a local business with a worldwide reach that is committed to community. This is seen in our dedication to building sustainable, direct relationships with coffee farmers and their communities and sharing those relationships back home. In this way Carrboro Coffee Roasters works within and gives back to Chapel Hill / Carrboro, the Triangle and beyond. This broad sense of community directly connects us to the crop in the same way farmers markets and farm-to-table restaurants do. In the process, we are providing a better product and a better life for coffee growing farmers. Carrboro Coffee’s Direct Relationship Coffees are sourced with these ideals in mind, and are the result of Scott Conary’s frequent visits to origin. In addition to finding the best tasting highest quality coffees in the world, we are careful to select coffee that is grown and processed humanely and sustainably, and allows the farmers the means to live decently. In addition to the Direct Relationship seal, Carrboro Coffee Roasters offer Certified Organic and Fair Trade coffees when appropriate.